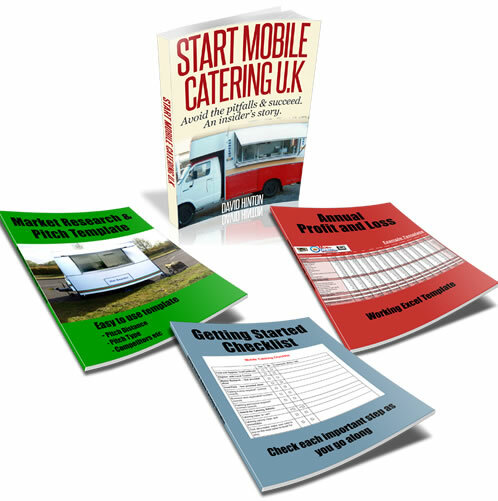 I'm starting a mobile catering business and I'm currently looking to buy a used trailer. I'm intending to have a double gas fryer (2x9L) and a double electric (2x5L) and I am led to believe I will need a canopy extending a certain distance beyond the frying equipment. Can anyone provide clarity on exactly what is needed in terms of a ventilation canopy? (I understand there is a further requirement of 25sq cm per kW of fixed ventilation). Would we need a commercial extraction system? Could this be a DIY job with some sheets of stainless of the right dimensions, in order to get the natural draught? Floor mounted fryers require a canopy, overhanging by 250mm on all sides. Where this canopy is required to be mechanical, either by fryer manufacturer or size and design of the unit it should be interlocked to the gas supply. 25cm/kw is natural ventilation divided by high and low level in addition to the canopy.